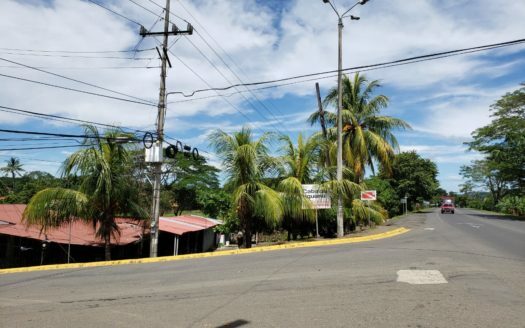 Jaco Beach Main Street Commercial Property for sale in the most coveted area in the entire city. This is a large property of 220 square meter property, approximately 2400 square feet. 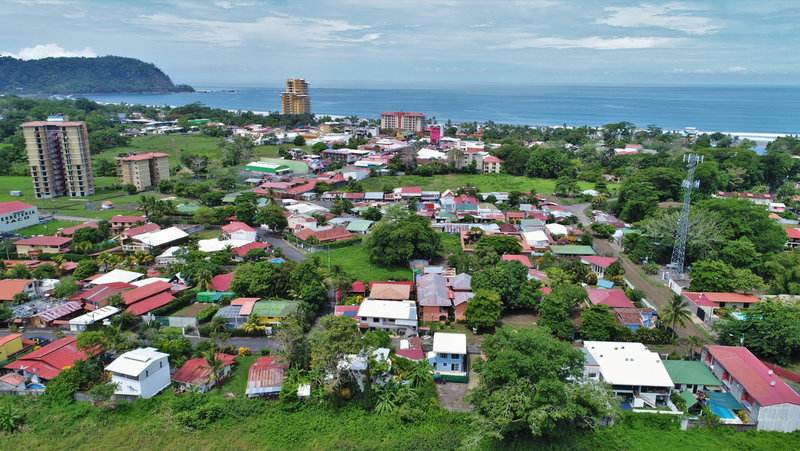 The listing is located in the middle of the most visited city of the central pacific coast of Costa Rica. The exact location is in Pastor Diaz Street across from the best know supermarket named “Mas por Menos”. Any business in this prime location is guaranteed maximum exposure. 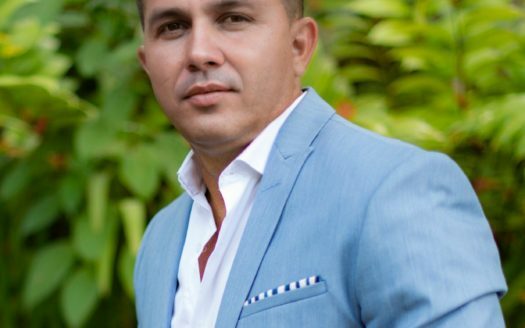 There is great potential return on investment, hence; making it a very desirable real estate investment. The property is incredibly price at $300,000 dollars. 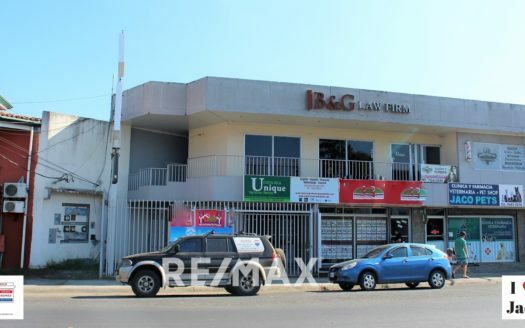 I am looking forward to schedule a visit or answer any questions you may have about this Jaco Beach commercial space.